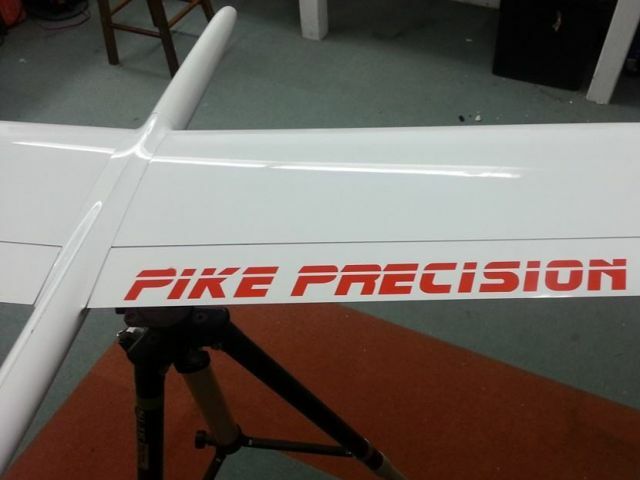 PIKE PRECISION 2 Beschreibung in Englich: It has been 5 years since we released the Pike perfect, one of the first real ‘standard F3J-planes’. 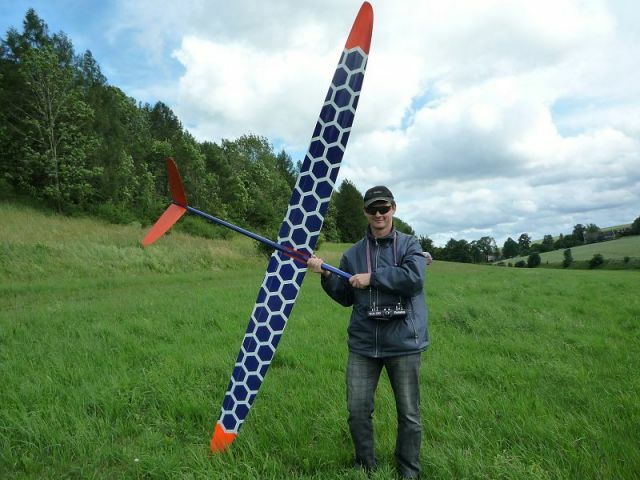 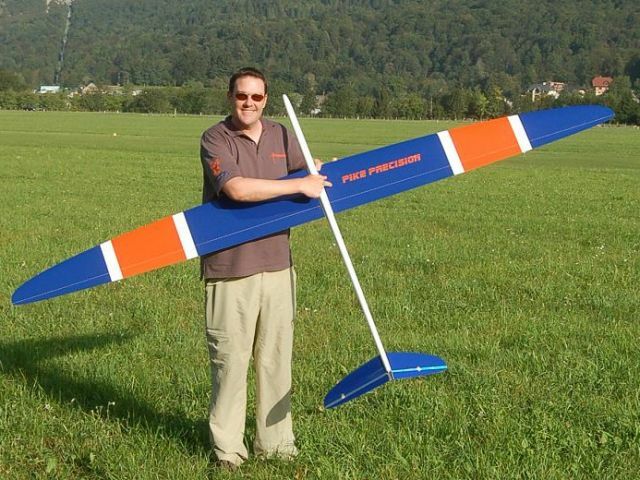 In cooperation with Philip Kolb we managed to push the frontiers in F3J plane design. 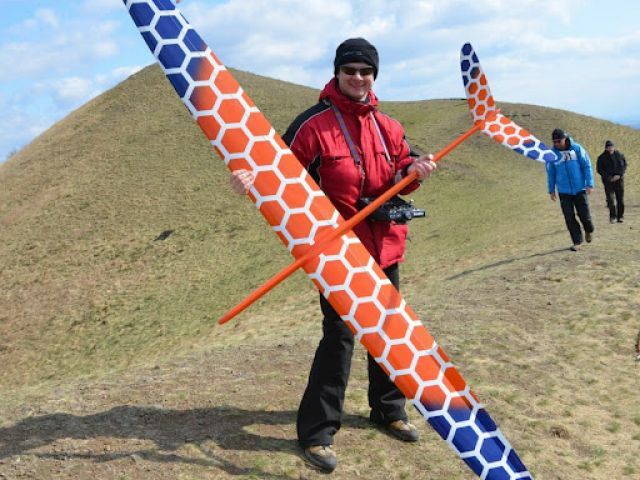 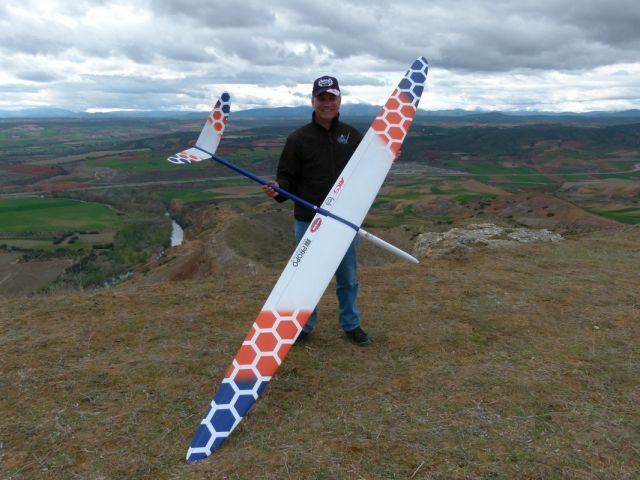 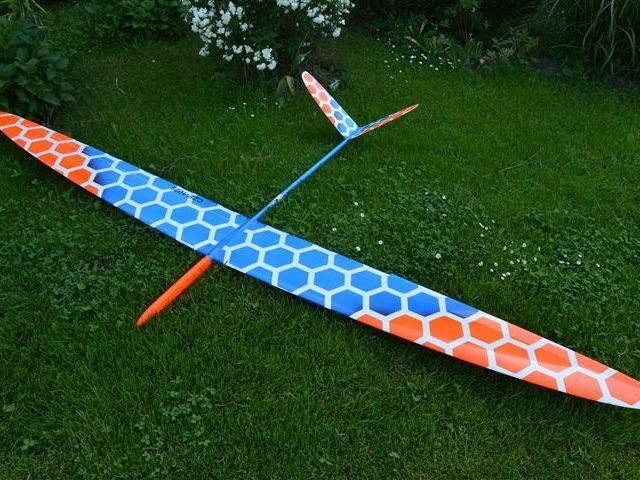 Five years later we are happy to publish another great soaring machine out of our ‘Pike-series’. 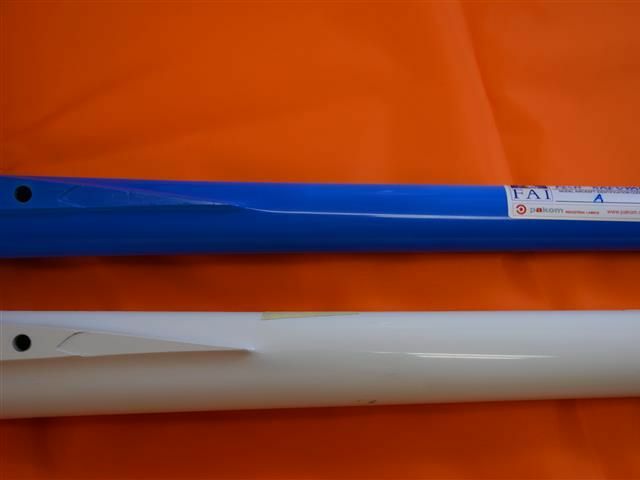 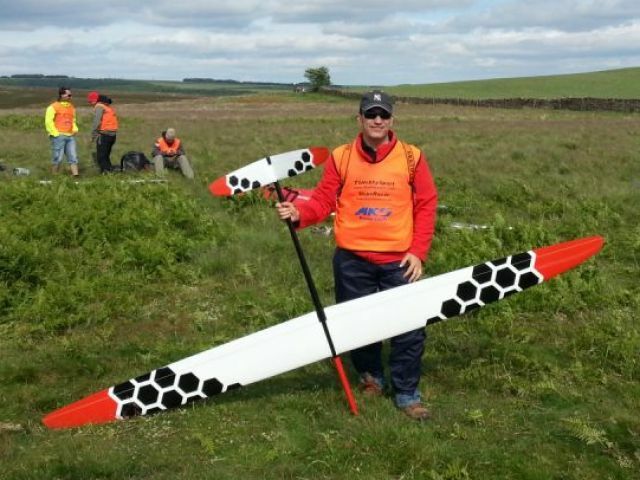 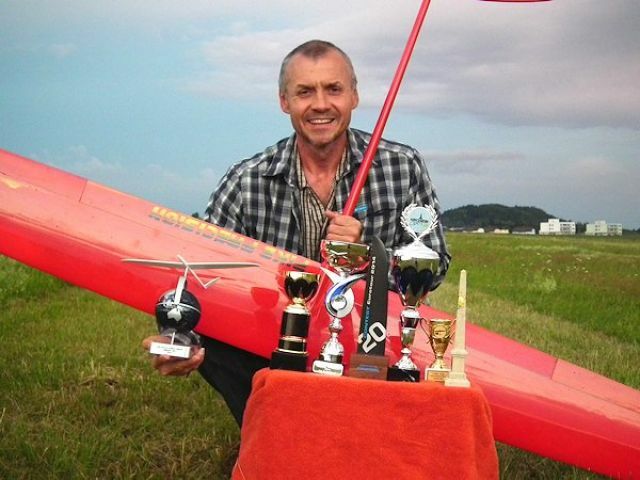 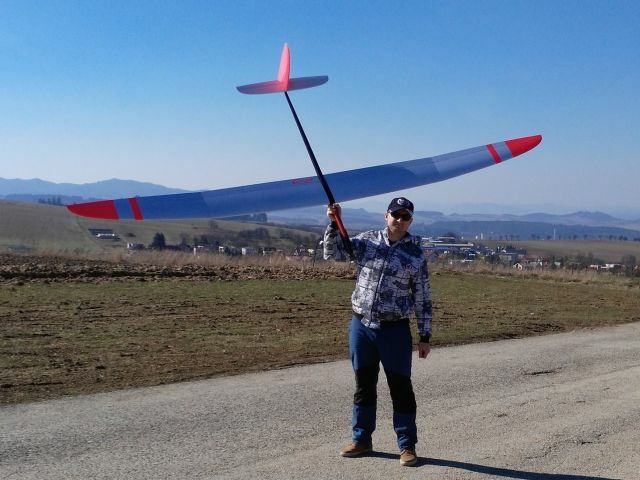 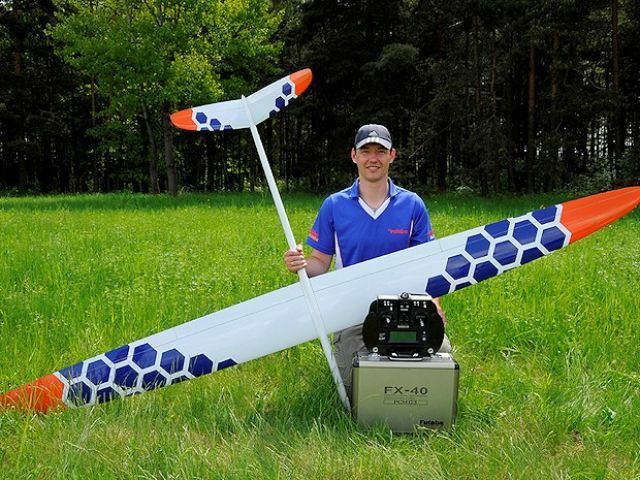 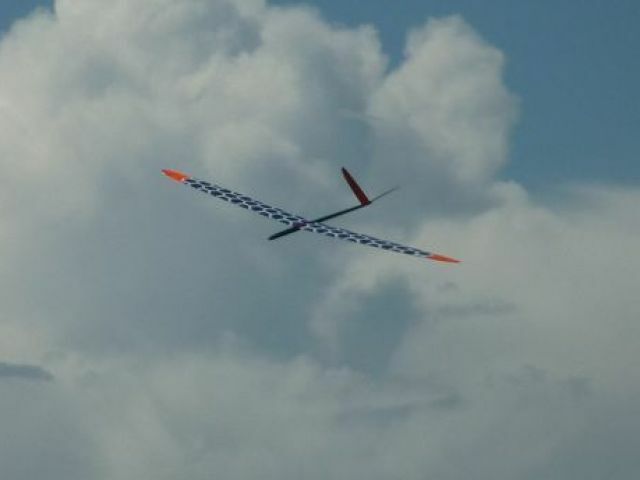 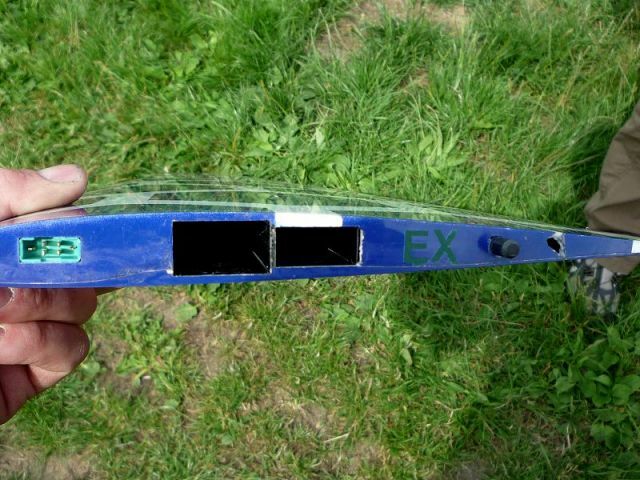 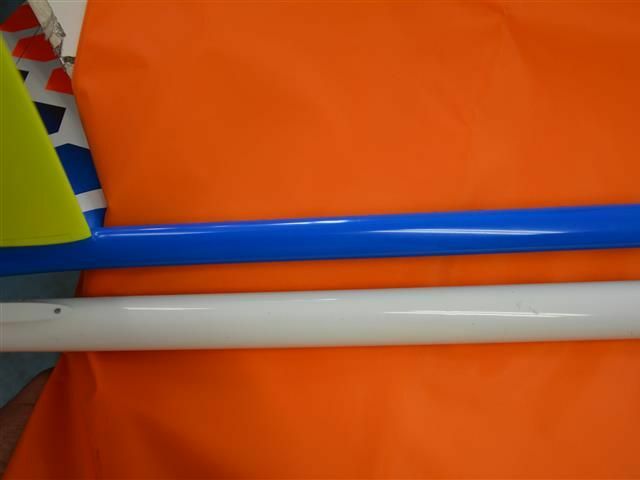 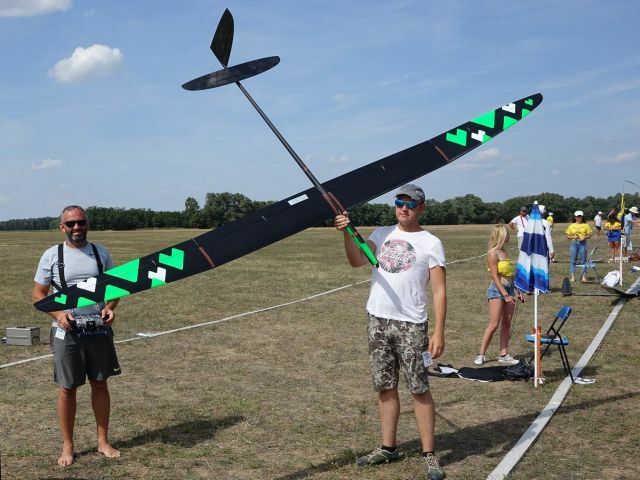 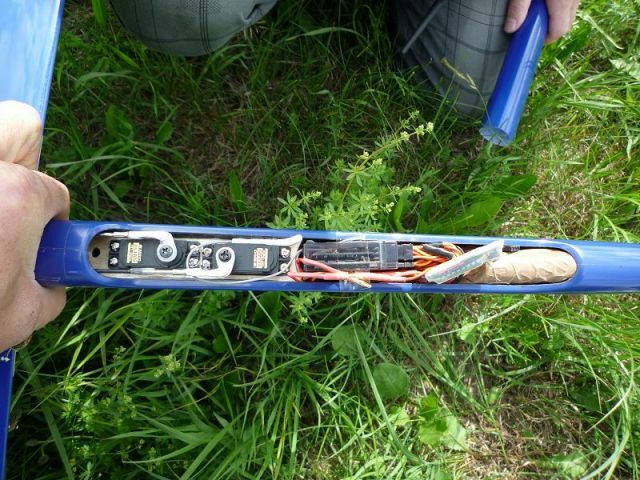 This time we were able to acquire the help of Johannes Dillinger, Philip Kolb and Benjamin Rodax to add their experience and expertise in designing, calculating and computing to the creation of the Pike precision, our new F3F / F3B competition sailplane. 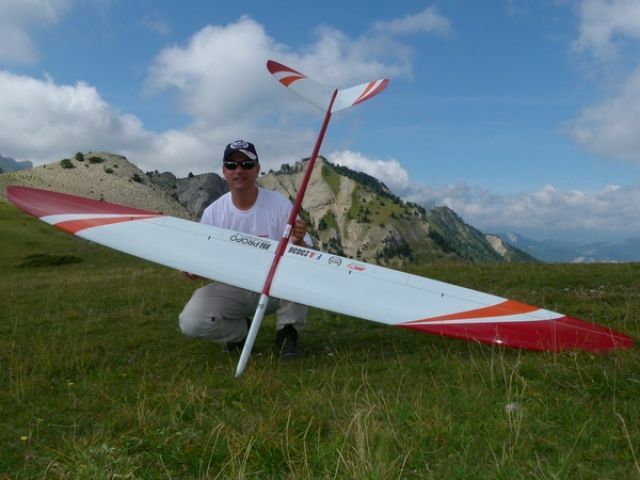 Here is an insight into the design of our new F3F / F3B model airplane by the design-trio. 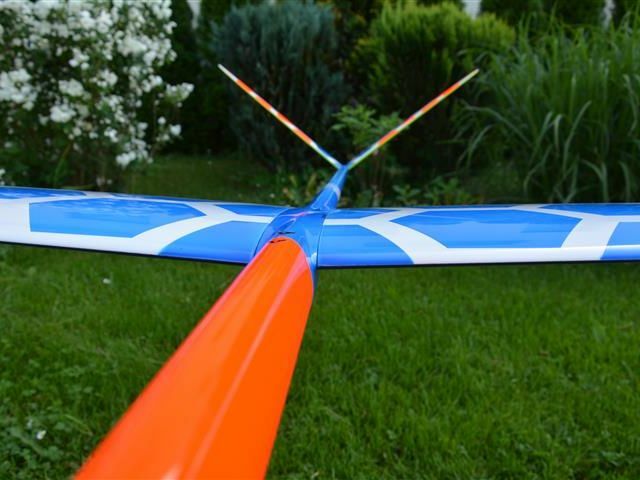 Models will be delivered with RDS system, everything installed in the wing during production including wire harness. 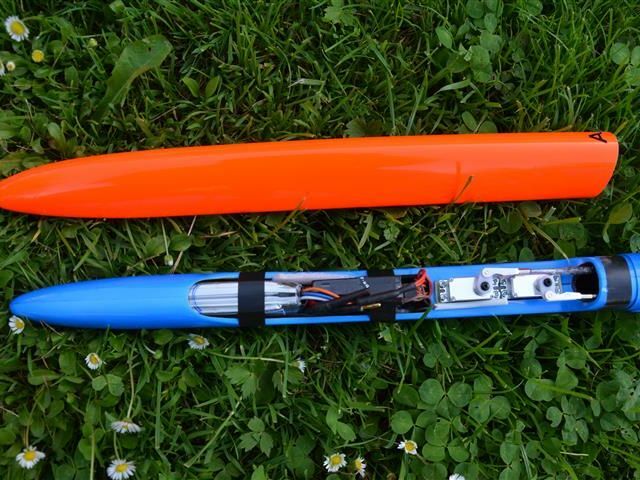 One can choose servos JR DS 171 MG (JR DS 378 MG,Graupner DS 3288 BB MG) or MKS 6125 mini. 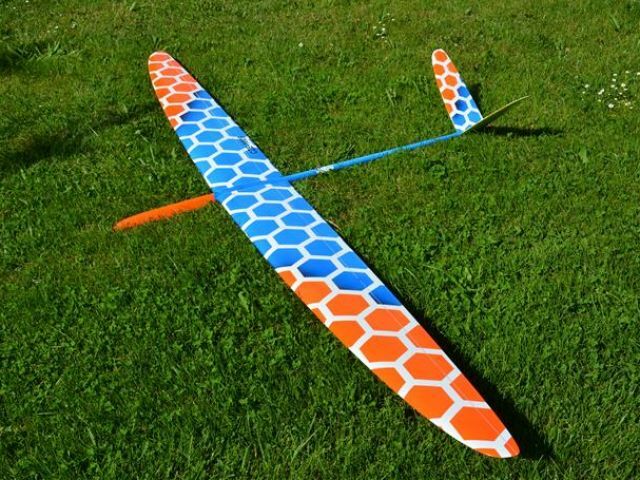 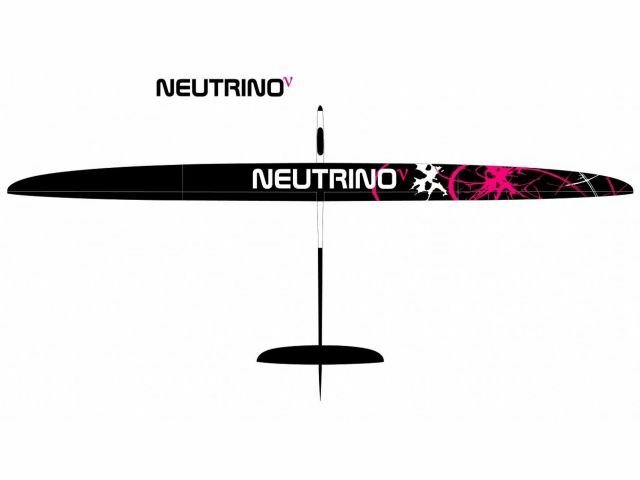 Wing surface will not be disturbed by servo hatches and means the torsion stiffness is not decreased and the wing will be maximally stiff and surface will be absolutely aerodynamically clean. 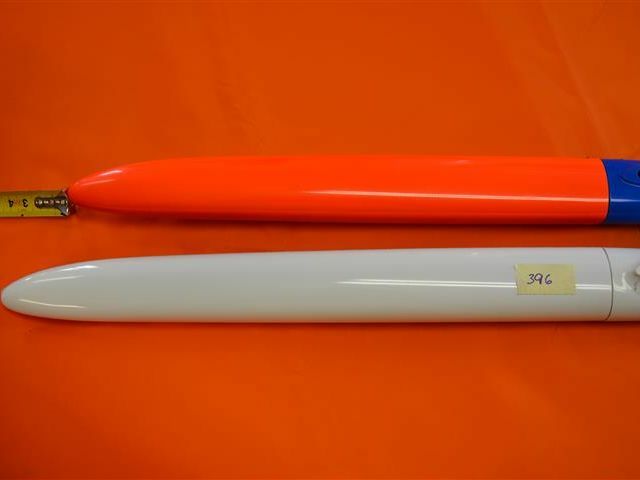 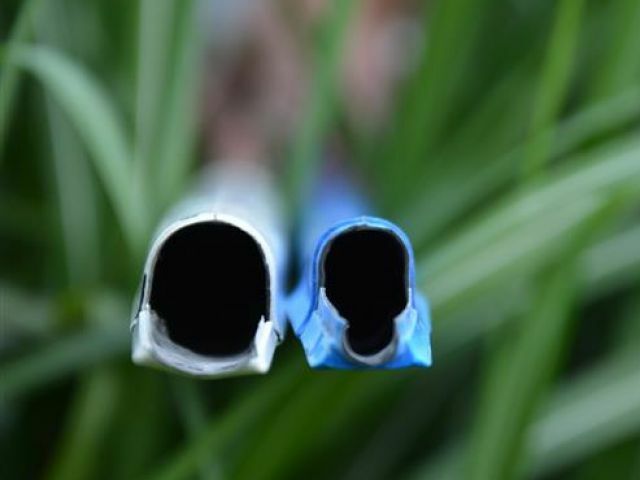 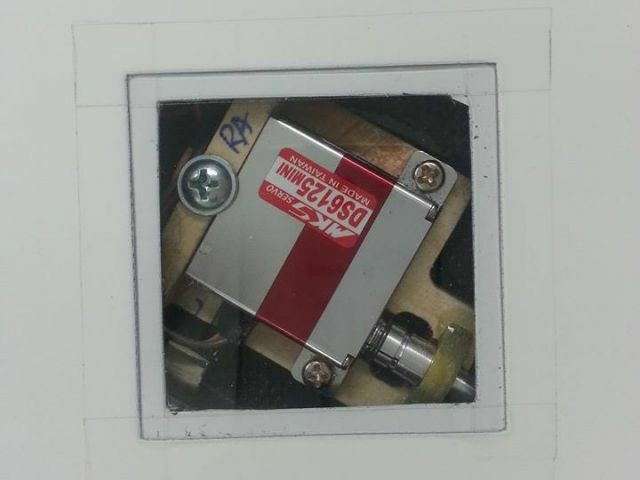 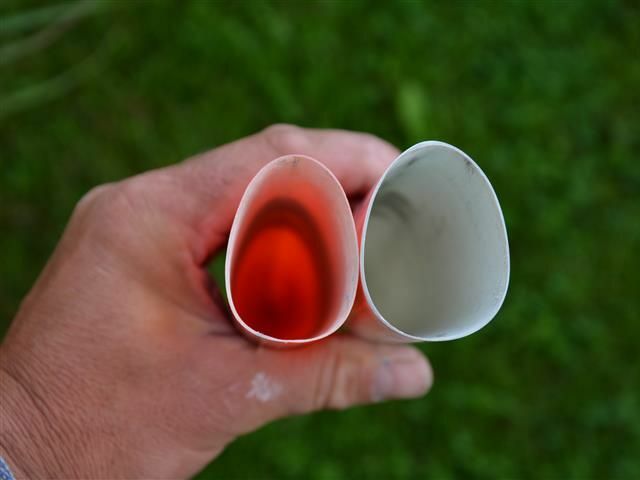 Here is what Philip Kolb says about the new fuse:"As we are always interested in areas of improvement on our planes we are especially intrigued to save drag - especially on fast flying aircraft like the Pike precision. 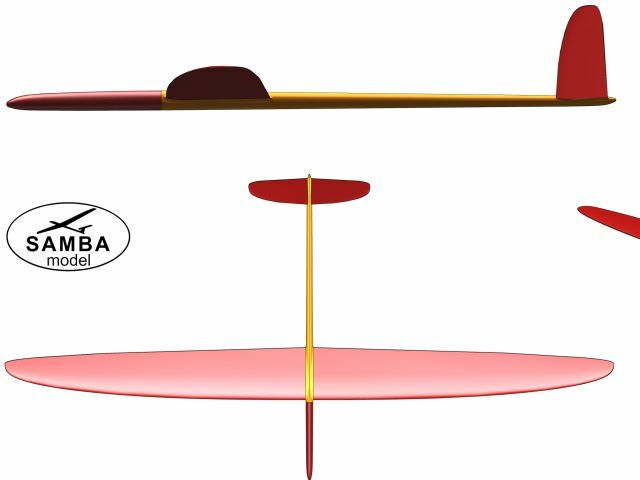 Honestly it is very difficult to reduce drag on the wings' sections as the wing needs to operate within a wide variety of lift coefficients. 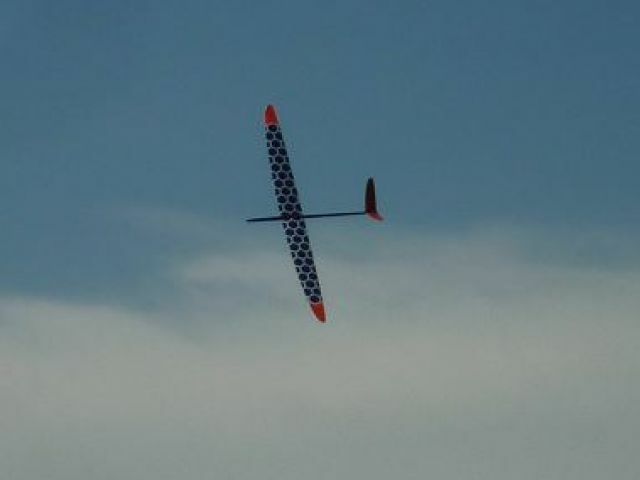 Reducing airfoil drag at low lift coefficients and high Reynolds numbers - so to say at high speed - will almost certainly result in worse performance in other flight phases than speed. 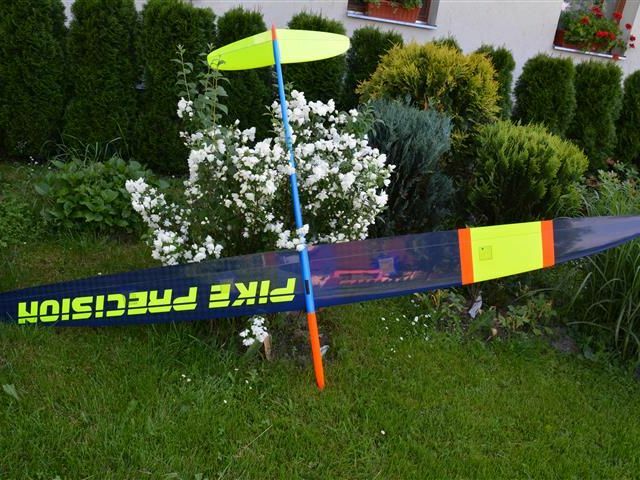 PIKE PRECISION 2 F3B Weltmeister Modell 2018 !! 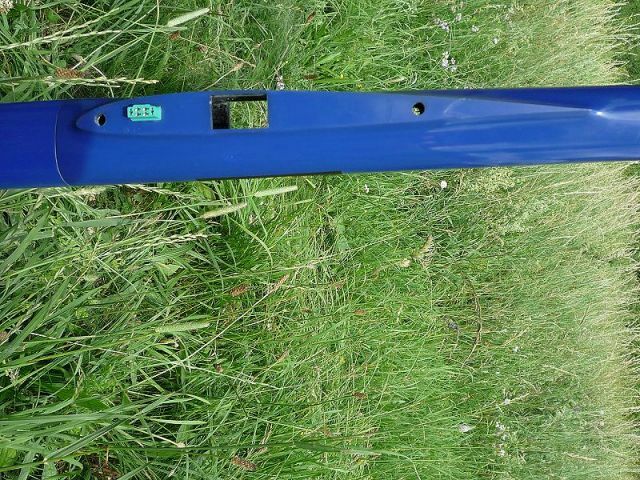 Precision Detail schlankerer Rumpf rechts der "alte"
Precision Detail schlankerer Rumpf links der "alte"
Precision Detail schlankerer Rumpf unten der "alte"